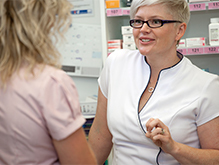 There are many steps involved in a pharmacist dispensing a medicine. Being accurate and thorough is essential because, after all, it is your health and mistakes can be harmful. The first job for a pharmacist it is to understand why the medicine has been prescribed and how it will help. 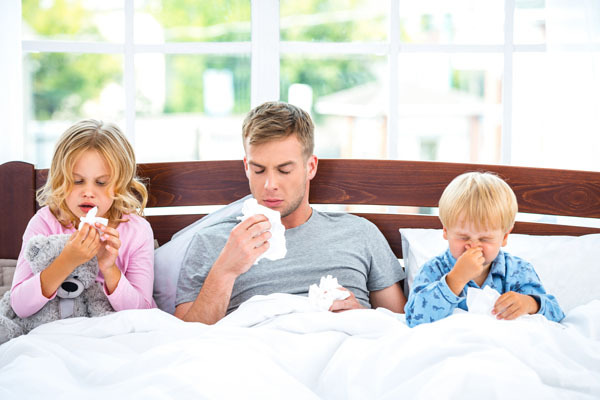 From there, a pharmacist must check the prescribed dosage to ensure it is safe and appropriate, then check for allergies, side effects and interactions with other medicines you may be taking. When your pharmacist sticks on a label with all that information for you or your carer, the process is still not finished. Counseling is also a key part of dispensing medicine and means you should always be able to leave the pharmacy understanding how and when to use your medicine, what effects the drug should have, and how to store the medicine properly.